From 2008, Mariam came to Fertility sphere with her own history of infertility struggle. She suffered from endometriosis for a long time. She underwent 11 unsuccessful IVF attempts, and 4 surgeries, then one successful but ectopic pregnancy. The medical conditions lead her to turn to surrogacy. With the help of 2 wonderful surrogate mothers, she and her husband have a beautiful daughter and twin boys, born in 2011. Our team is a pool of talent comprising of dedicated staffs from different medical and non-medical disciplines. Doctors, researchers, laboratory technicians, nurses, pathologists and medical attendants complete our medical team. They are all committed, qualified, experienced and focused. Besides we also have a non-medical team specialized in legislative and administrative actions. They take care of social and legal issues connected with infertility treatment services adhering strictly to the laws of the land. The entire team in New Life South Africa is in touch with the latest developments in infertility science, and the research work is an ongoing process to take care of the challenges encountered in this highly specialized profession where patient complications and enigmas of genetic engineering, human reproduction technology and embryology come very frequently. A part of the team is in constant rapport with the clients as well as with surrogate mothers and egg donors. They continuously explore the database of donors and surrogate mothers and take latest updates on their health profile, lifestyle and service rendering potential. Our staffs are excellent organizers and handle critical situations with confidence and efficiency. They make sure that a surrogate mother or an egg donor can be contacted in an emergency and flown in right into our clinic from any part of the world within a very limited time frame. Another area in our team that we take pride in is their excellent coordination efforts both intra clinic within our New Life South Africa’s team structure and with the staffs of other clinics outside South Africa operating in our global network. No one works in isolation. There is always flow of thoughts and exchange of ideas centering on infertility issues so that one can benefit from the experience of the other. Ours is among the best medical team serving the infertility industry. They do it with skill, promptness, dedication and professional competence. 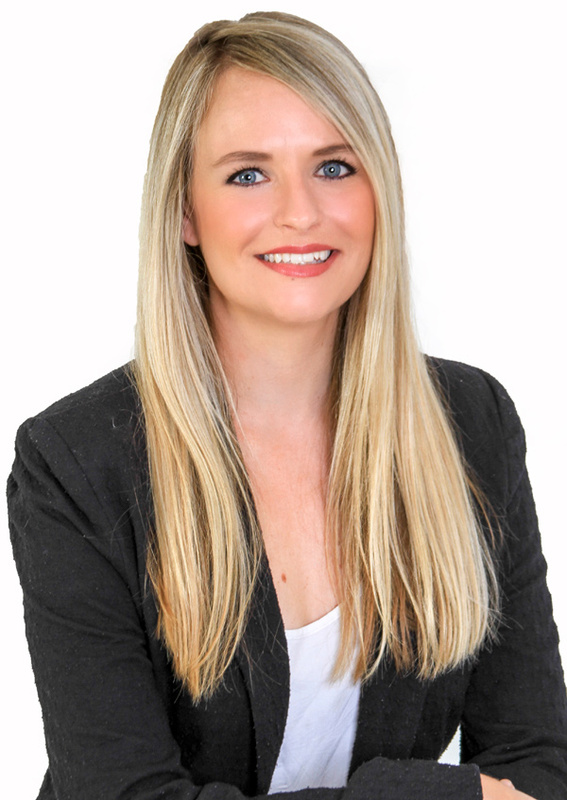 Natalie holds a diploma in Public Relations management and has over 5 years’ working experience in the public relations, marketing and management. Natalie works closely with the Egg donors from the initial sign up and screening, through to the medication management, egg retrieval and aftercare support. She makes all the necessary travel preparations and personally accompanies the donors on their trips to ensure they are fully supported each step of the way. Her priority is the donor well-being and she is always on hand to answer questions and ease any concerns that the donors might have. New Life Ukraine’s dedicated staff member Anna Kolendrytska has years of working experience in government agency on administrative issues, social policy and lifestyle and has been monitoring the quality control in sales. She holds a Master’s degree in Biology and Chemistry from Kiev National University. Anna brings both compassion and experience to New Life Ukraine with her hard work and motivation. She is the best contact person for egg donors. Anna finds the process very rewarding and works with big enthusiasm and inspiration. She coordinates and manages the database of Ukrainian egg donors and always has an accurate and timely advice regarding the potential candidates for the programs. 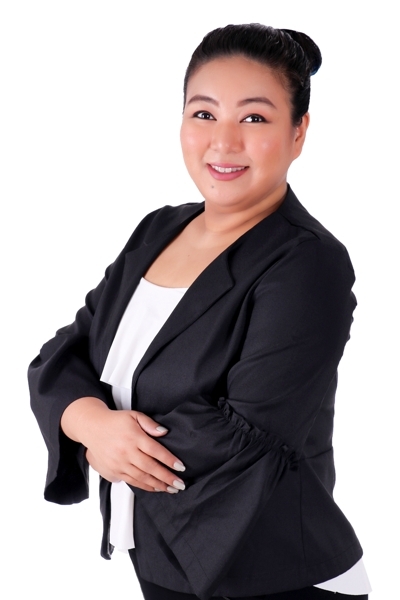 She maintains close communication with all candidates and ensures their satisfaction. Nako was graduated from Tbilisi state University and holds Masters degree in In International law. At New Life, Nako recruits Georgian Egg donors and manages database to ensure uploaded information is thorough and precise. She meets potential Egg Donor Candidates, interviews them, familiarizes them with program details and makes sure they feel confident, comfortable and safe at all times. She is actively involved in Egg Donor preparation process and maintains close communication with Doctors and the donor . Maica is responsible for signing up new donors and also for the planning, monitoring and managing of the donor cycles. She oversees all travel arrangements, assists with pill plans and medication cycles, and is a mentor and support for each and every donor, traveling with them to destinations as Chaperone whenever is needed. Eliso is a well trained professional with the working experience in different international companies. She has been in customer service for more than ten years and developed her communication, time management and goal oriented skills. 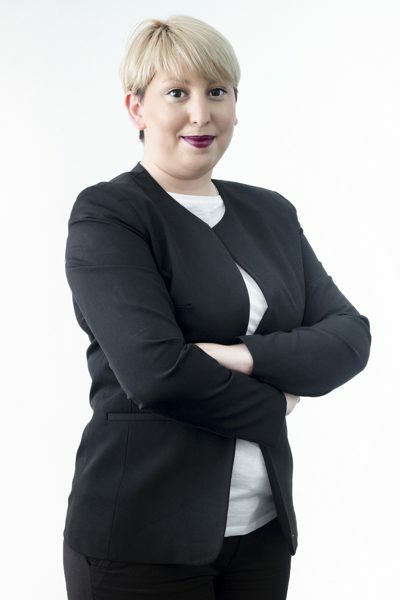 Eliso has held supervision and administration positions at The Dorchester Hotel, Mayfair and West Trend Apartments London, she also worked at one of the leading international insurance companies, Vienna Insurance Group, where she deepened her knowledge in customer service. 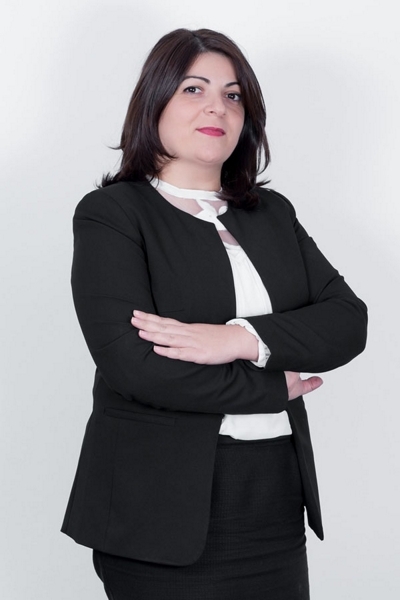 Eliso holds the Bachelor degree in the interpretation and translation of the English language at Georgian Technical University and additionally she took the courses of Marketing, Advertising and Public Relation at one of the prestigious colleges in London, UK. Eliso has been working at New Life for more than five years and is well aware of all details and the mission and vision of entire New Life. Being a Manager of New Life Mexico, Eliso is the one ensuring the smoothness of operation of Mexico Branch. Eliso responds all initial questions in great detail and makes sure Mexico Egg Donor database is always updated and programs are planned and carried out in most caring and accurate manner Eliso is considered as one of the most dedicated, enthusiastic and supportive team member of New Life with a high sense of responsibility.